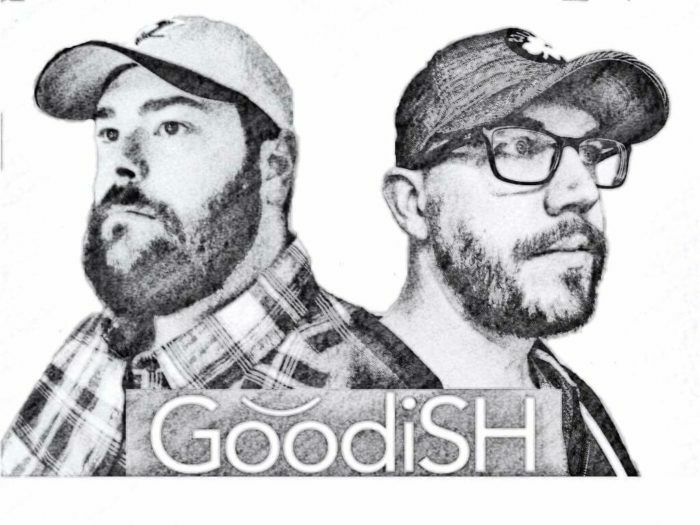 Goodish is an acoustic duo featuring Chris Good on guitar and vocals and Curtis Ishler on cajon and vocals. They have been playing all over the State College area for several years now. Their repertoire ranges from Goodish to The Beatles to Imagine Dragons, and everything in between. Their goal is to play what their audience wants to hear each night, while putting their own spin on it. NOTE: Our Thursday Night Pub Hang is a down-home musical scene. Hosted by local musicians, sittin’ in, mixin’ it up most nights. No cover – the pickers are playing for their love of music, our food ‘n’ brews + your tips!